Lisa Barley is a shareholder who joined Simon Greenstone Panatier, PC in 2007. She has helped win and secure significant verdicts and settlements for her clients. 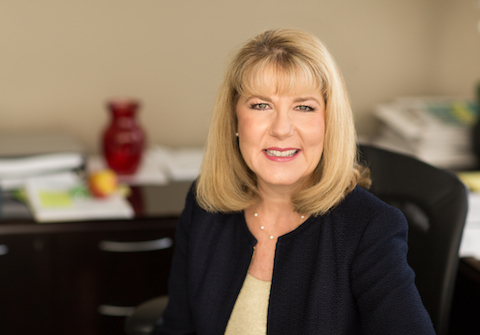 Lisa’s litigation experience includes representing plaintiffs nationally in a variety of complex disputes in both state and federal courts. Lisa has been included in the Southern California Super Lawyers Rising Stars listing, receiving the honor in 2006, 2007 and 2009. Prior to entering law school, Lisa was a senior analyst for military contractor, Litton Industries, Inc., at its corporate headquarters in Beverly Hills and Woodland Hills, California. During law school, Lisa served as an extern to the Honorable Arthur L. Alarcón at the United States Court of Appeals for the Ninth Circuit. After law school, Lisa worked as a research attorney for the Honorable Dzintra Janavs at the Los Angeles Superior Court Writs and Receivers Department. Following her tenure with the Superior Court, Lisa entered private practice. I feel especially privileged to be a member of a law firm that is dedicated to correcting the misfortunes of those suffering through no fault of their own.